Sample pack from platinum producer Brackz! Also follow us on Twitter @digitalplugs_ and Instagram @digitalplugs for giveaways and more! Ηi! Ӏ’m at work surfing around your blog from my new iphone 3gs! Јust wanted to say I love reading your bloɡ and look forward to all your posts! 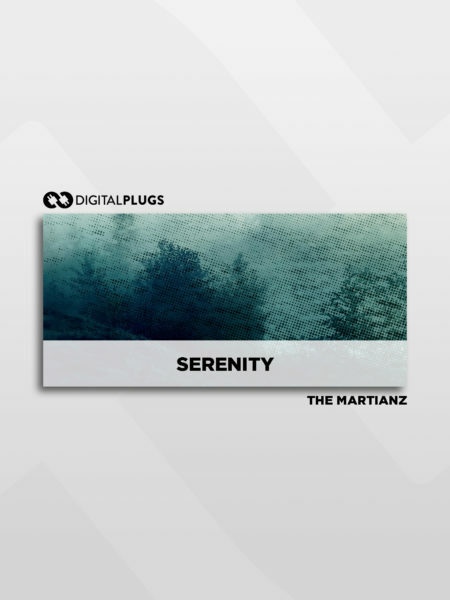 Dez Wright - Loopity Scoopity (Loop Kit) New Loops From Producer Dez Wright Follow Dez - @ItsDezWright Also follow us on Twitter @digitalplugs_ and Instagram @digitalplugs for giveaways and more! 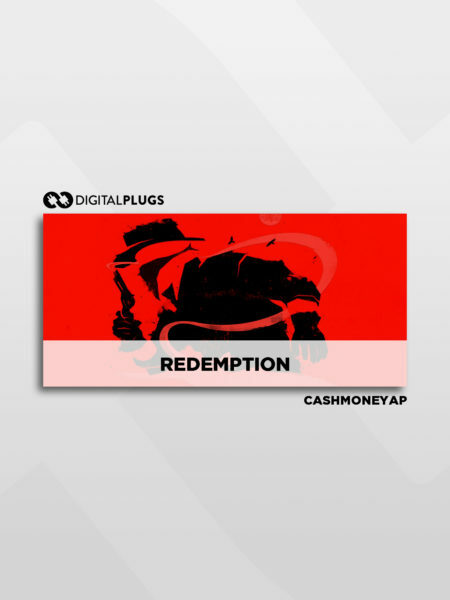 CashMoneyAP - Redemption (Loop Kit) New Loop Kit From Platinum Producer CashMoneyAP! Twitter / Instagram - @CashMoneyAP Also follow us on Twitter @digitalplugs_ and Instagram @digitalplugs for giveaways and more! Dez Wright - Harvest (Loop Kit) 25 Fire Loops From Producer Dez Wright @ItsDezWright Also follow us on Twitter @digitalplugs_ and Instagram @digitalplugs for giveaways and more! Ace Royal - Frenzy (Loop Kit) 50 Loops Created By Ace Royal @AceIsRoyalty Also follow us on Twitter @digitalplugs_ and Instagram @digitalplugs for giveaways and more! Armada x Based1 - Nostalgic (Loop + MIDI Kit) Loop x MIDI Kit from Armada Beats and Based1! 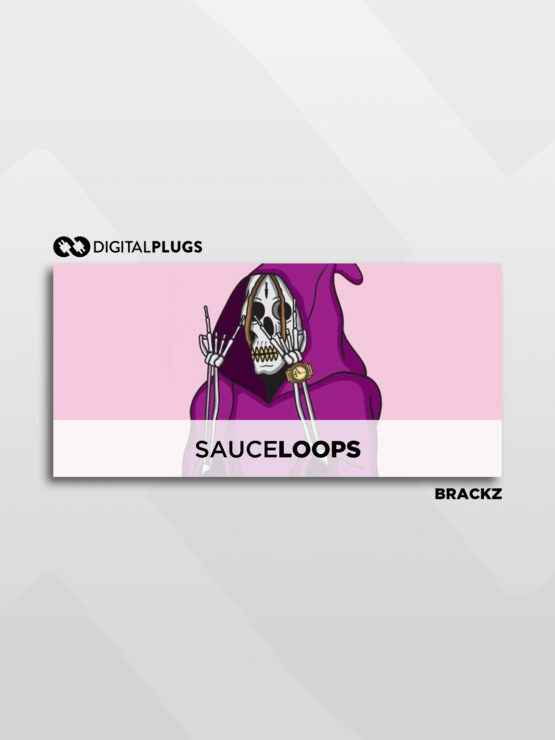 Includes 100 FIRE loops and 8o MIDI's to get your beats sounding right @druarmada @BASED1PROD Also follow us on Twitter @digitalplugs_ and Instagram @digitalplugs for giveaways and more! 1NghtOnly - Plasma (Sample Pack) 20 New Fire Samples Created By 1NghtOnly @1NghtOnly Also follow us on Twitter @digitalplugs_ and Instagram @digitalplugs for giveaways and more! Menace - Paris (Loop Kit) Loops from 6x platinum producer Menace @MenaceGotBeats Also follow us on Twitter @digitalplugs_ and Instagram @digitalplugs for giveaways and more! Polo Boy Shawty - Bless Yo Trap (MIDI Kit) 50 MIDI Loops From Polo Boy Shawty! @poloboyshawty Also follow us on Twitter @digitalplugs_ and Instagram @digitalplugs for giveaways and more! TrellGotWings - Hit Pack (Sample Pack) Samples created by TrellGotWings @TrellGotWings Also follow us on Twitter @digitalplugs_ and Instagram @digitalplugs for giveaways and more! V!CK - Vice (Loop Kit) 50 Loops Created By V!CK @VickMusic Also follow us on Twitter @digitalplugs_ and Instagram @digitalplugs for giveaways and more!